Jamelia – Walk with me. Dannii Minogue vs Flower Power – You Won’t Forget About Me. 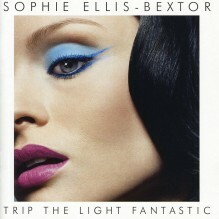 Sophie Ellis Bextor – Trip The Light Fantastic. Rachel Stevens – Come and Get it.